Carl Benn, PhD, is Chief Curator of the City of Toronto's Museums and Heritage Services, and also teaches history and museum studies at the University of Toronto. He has curated numerous exhibits and restored various historic facilities, including Canada's most complete War of 1812 fort. 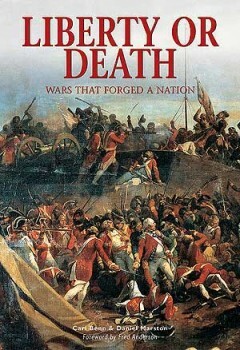 His extensive publications include Historic Fort York, 1793-1993 and The Iroquois in the War of 1812. 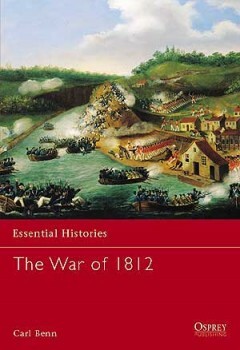 Currently he is editing a collection of First Nations memoirs from the War of 1812 for publication.